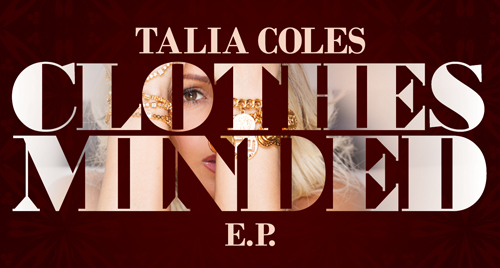 “Clothes Minded” embodies Talia&apos;s two loves, Music and Fashion. Talia has started a new clothing line under her company Cisum Couture and “Clothes Minded” is the next step in delivering her vision to the world through her music. Talia Coles is the full package. Besides beauty and brains she&apos;s a singer, songwriter, and stylist. We were first introduced to the reality star during her brief stint on “Chrissy and Mr Jones” and now she&apos;s veering into her own lane musically. 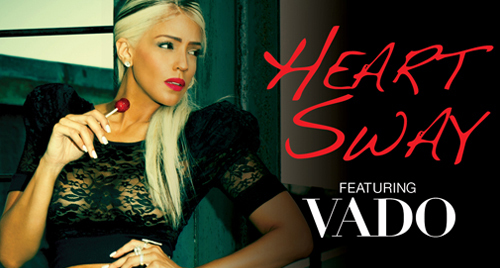 Her newest track, “Heart Sway” featuring Harlem rapper Vado, is the first single from her upcoming Clothes Minded EP. There are so many familiarities, aka nostalgia bone-ticklers, in this new DJ Drama single that make “Never See You Again” impossible to hate. From the bass, to the jingling percussion, to Wale&apos;s lifting of lyrics from Common&apos;s “The Light,” this is like some kind of journey back through the past 25 years or so of hip-hop. That might read like a stretch, but “Never See You Again” is everything we loved about (mostly) minimalist dance-rap joints in the late &apos;80s and early &apos;90s.